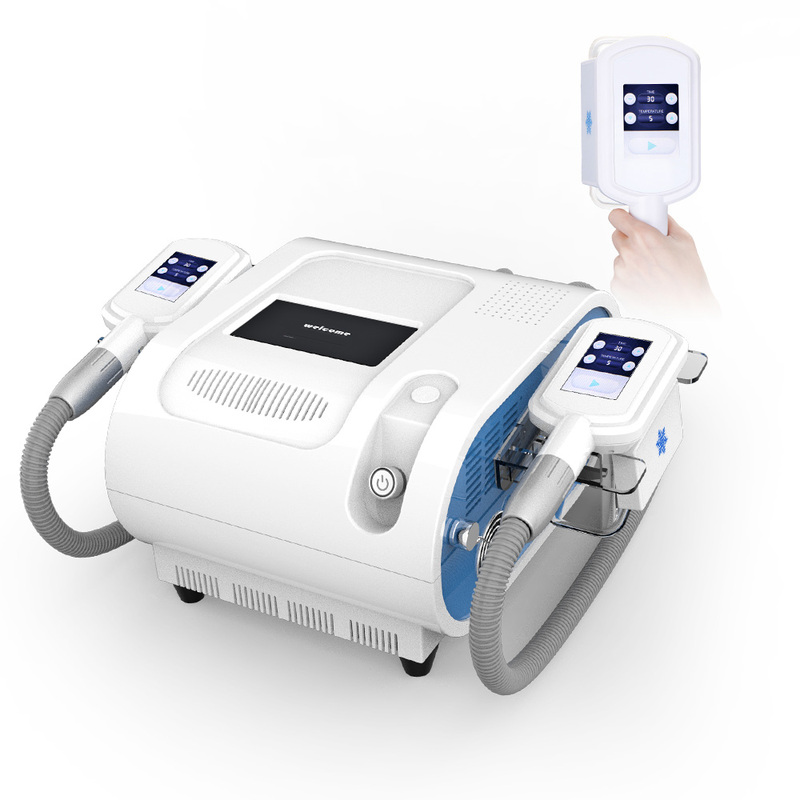 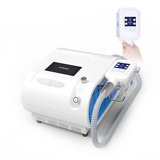 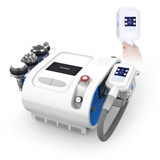 2 Cryolipolysis fat freezing handle can work at the same time, save time. 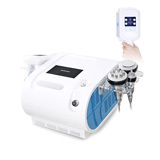 Cryolipolysis technology induces cell apoptosis (fat revmoval) by selectively targeting and chilling unwanted fat pockets with icy cold temperatures. 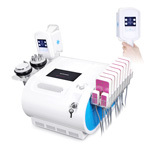 This innovative technology caters to the busy lifestyles of modern men and women seeking quick and effective solutions for improving their physique without disruption to their daily life and work commitments.